Car Cruise, sponsored by the Hi Lites Motor Club, August 21, 2010. 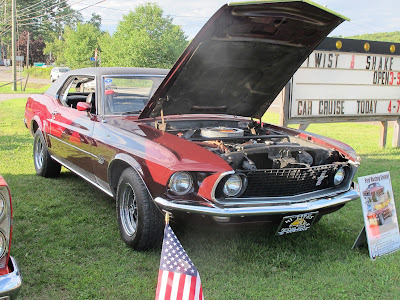 For the second time this year, the Twist & Shake restaurant hosted a car cruise sponsored by the Hi Lites Motor Club. Twist & Shake is located on Route 29 in Pikes Creek (PA), near the intersection with Route 118. Owners of over 65 vehicles were on hand to enjoy the fine weather, music and friendly automotive chitchat. 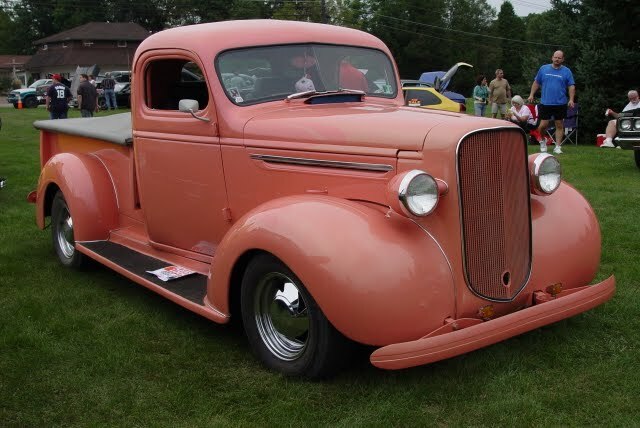 Antiques, classics, stocks, muscle cars and special interest vehicles from the early 1900’s to present day were on display from early evening until twilight.